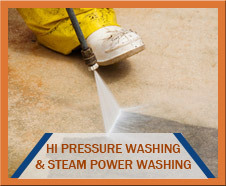 At Five Star Maintenance Group, our focus is to provide a full service approach to managing each client account, including window cleaning, caulking & waterproofing, high pressure cleaning, steam pressure washing, metal and curtain wall restoration, bird control, rigging and aerial lifts as needed. Lastly, we provide extensive safety and procedural training to all employees and are committed to ensuring a safe operation at each client property. Our residential & commercial window cleaning services are designed to care for even the unexpressed needs of our home & business owners. If you are entering your “spring cleaning” run or just simply looking to brighten your home, please give us a call. Our staff cares about our customers needs and continually strives to create relationships rather than contacts. If your are looking for a great window cleaning service in your area let us make it easy for you. We know window cleaning is not something you want to spend a lot of time on and we’re here to make it easy and stress free! Let us brighten your view – Give us a call today at (212)533-6712 for a free estimate! What makes Five Star Maintenance Group the right choice? We practice work habits that keep our workers and the public safe. 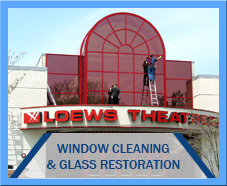 We adhere to New York County window cleaning and building maintenance safety laws and regulations. We have standards of operation in place and only allow workers that are trustworthy and hard working to bear our name. We maintain a high level of professionalism in our appearance and service. 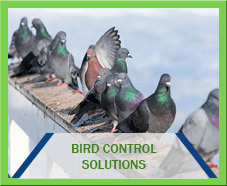 We work with consistent quality. The amount of time we take cleaning windows is the amount of time we need. We have experience worthy of trust, recognition and loyalty. We value our reputation. We are punctual and mindful of every client impression. We are always friendly, easy to get along with and view our relationship with the clients as second only to safety in level of importance. Last but not least: your satisfaction is our main priority and we take our job seriously.